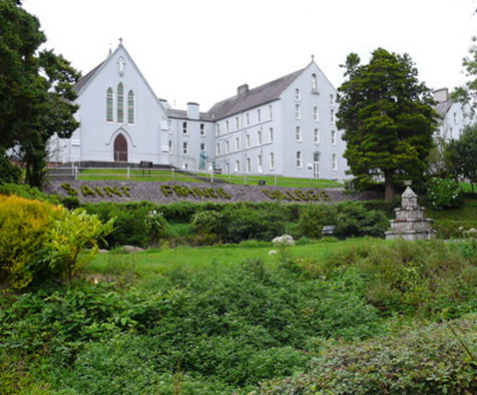 The Capuchin friars are involved in the life of Rochestown College in chaplaincy roles, and are engaged in a variety of other ministries. There is daily Mass in the Friary Oratory from Monday to Saturday at 10.00 a.m. There is a special 7.30 a.m. ‘early bird’ Mass, from Monday to Friday during Lent only. Masses are held in the College Chapel on Saturday evening (Vigil Mass) at 6.00 p.m. and on Sundays at 10.00 a.m. and 12.00 Noon. Confessions are available on request.